We found that strawberry (Fragaria x ananassa) extract has an IgE production suppressive activity and its oral administration improved skin manifestation in atopic dermatitis model mice. In present study, we identified an active substance using the IgE-producing human myeloma cell line U266. Gel filtration experiment indicated that the IgE suppressor was more than 6 kDa in molecular size. In addition, its pectinase treatment inhibited the activity, suggesting that the active substance in strawberry extract is pectin. Among solutions of water-(WP), hexametaphosphate-(HXP), acid-(HP) and alkali soluble pectin (OHP) extracted from strawberry, only OHP suppressed IgE production, and their suppressive activity was cancelled by pectinase treatment. In addition, OHP extracted from apple also inhibited IgE production. 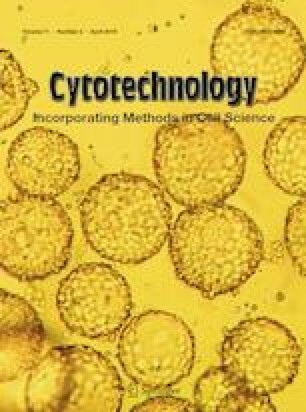 Furthermore, OHP also suppressed IgE production and did not affect IgG and IgM production in human peripheral blood mononuclear cells in an in vitro immunization condition. From these results, we concluded that OHP was an IgE suppressor in strawberry extract.